Trademarks Registration in Pakistan: A trademark is a sign that individualizes the goods of a given enterprise and distinguishes them from the goods of others. It can be in the form of words, designs, letters, numerals or packaging, slogans, devices, symbols, etc. CLICK HERE to know more. 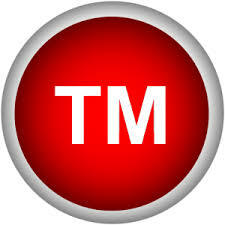 Brand Name Registration CLICK HERE to know more.